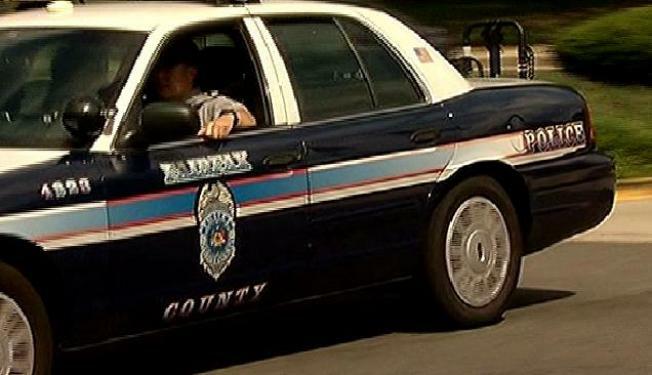 A 14-year-old boy was charged with driving while intoxicated early Sunday morning, according to Fairfax County Police. When an officer attempted to stop a vehicle the boy was driving, the boy tried to get away, police said. After hitting several parked vehicles, the driver tried to flee on foot but was taken into custody. In addition to driving while intoxicated, the boy was charged with speeding to elude, driving without a license and seven counts of hit and run.